Welcome to In Granite Recon online. 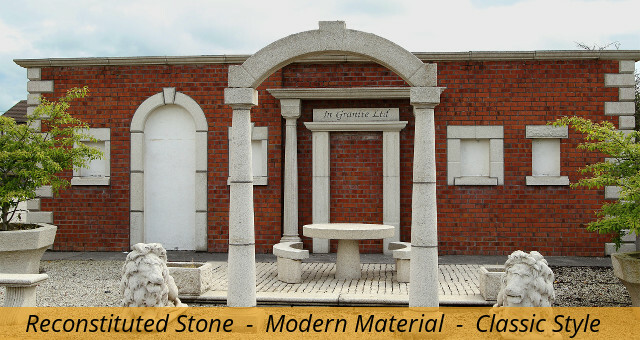 Reconstituted stone is a modern material with significant advantage over other materials. 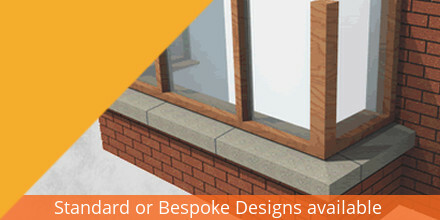 This product reflects the high standards of durability associated with natural stone, coupled with the commendable aesthetic qualities created by the authentic stone textures and subtle colourings. 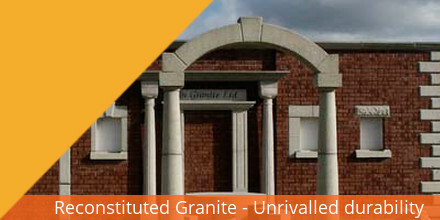 For more information on any of our products and services please contact In Granite on 057 933 1462, email us at info@ingranite.ie or complete the form below.